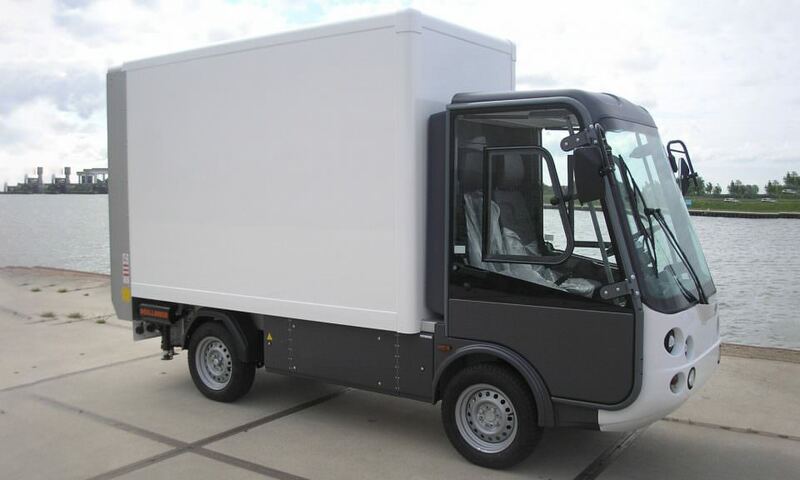 Fitted with an electric tail lift the Esagono Gastone zero emissions van is perfect for city centre deliveries and last mile solutions. 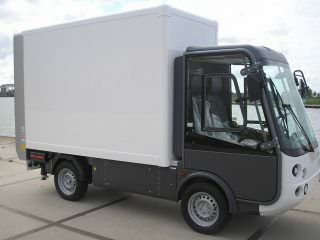 Thanks to the large van box size carrying capacity is increased, and even tall goods are not a problem thanks to the high roof line. 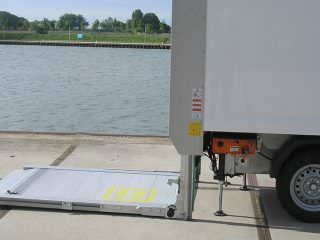 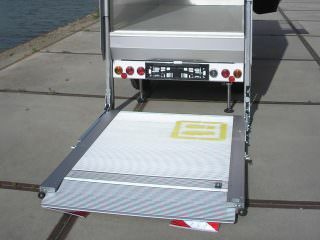 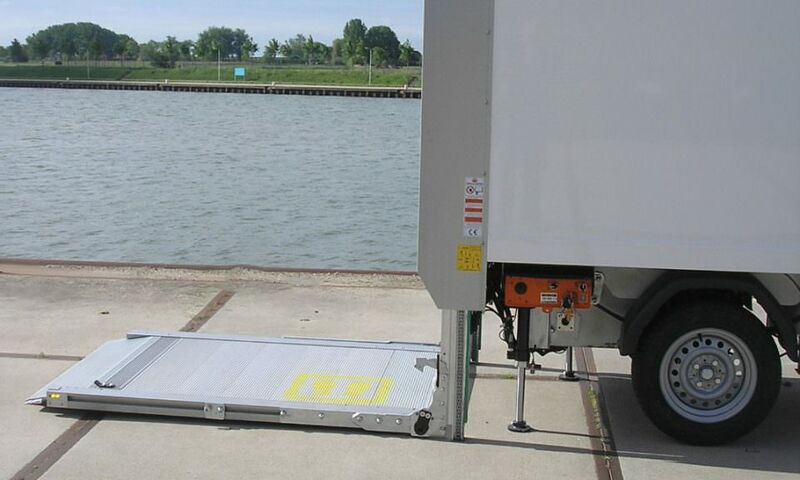 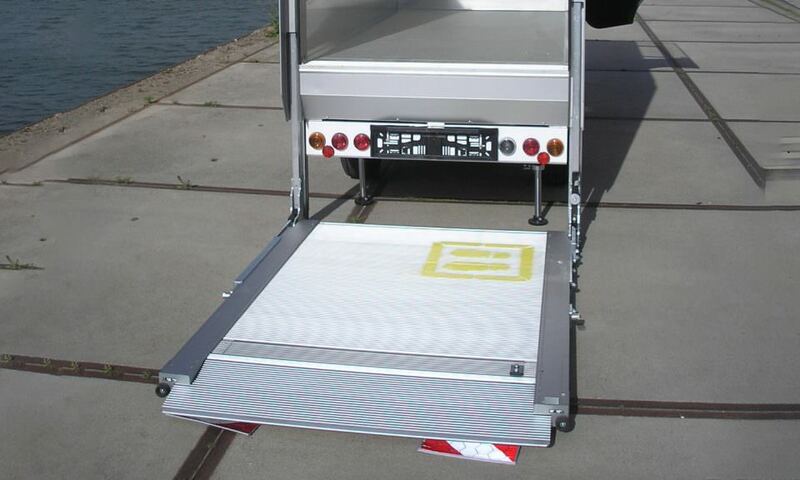 As well as the rear electric lift tail the vehicle also features one side shutter for easy cargo access.